BookLikes Reading Challenge! 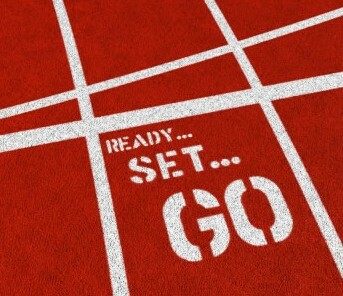 Ready... Get Set... Read! 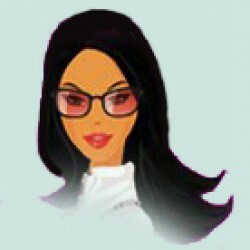 BookLikes Goodies page has new tabs from today, apart from widgets and social icons you can find there Reading Challenges as well. Pick number of books you wish to read in one year, monitor your progress and motivate others to read more. Now you can set your reading goal on BookLikes Reading Challenge - just go to Reading Challenge tab on Goodies Page, select no. of books and read them all to complete your reading challenge. Please bear in mind that Reading Challenge counter takes into consideration books with filled up Finished reading date - if the date is not mentioned in book window, the book won’t be part of your reading challenge. Please remember to fill up this option. If you would like to edit your books and add dates, just click on your book on Shelf, add dates and save. The book will be added to your challenge. 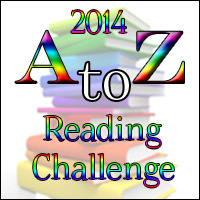 To change your reading goal go to Reading Challenge page, set new goal and update. 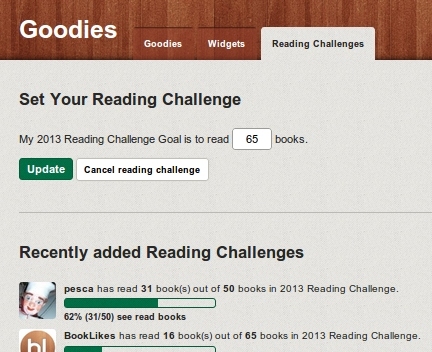 Your Reading Challenge box progress will be visible on Dashboard. Other participants will be presented on Reading Challenge Goodies Page where you can peek into books they've already read and monitor their progress! 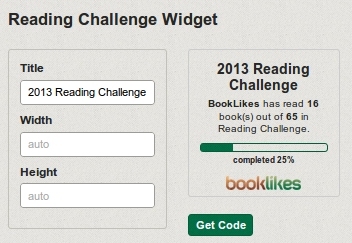 You can also add BookLikes Reading Challenge Widget to your other sites by copy/paste widget code which is available on Widget Page. Following your requests we've added option of customization of width and height for BookLikes Widgets.